PWInsider's Dave Scherer analyzes company failings in op-ed. Though WWE's all-important network numbers continue to steadily rise, providing the company with a reliable source of revenue that has replaced PPV buys, it's far from WWE's only stream of income - it's not even necessarily its most valuable one. As has been pointed out numerous times, the company's TV ratings are dropping steadily, and that can spell disaster for them in the future. In an article on PWInsider, Dave Scherer held a magnifying glass up to WWE's dropping ratings. Specifically, he noted that this past week's episode of Raw drew 2,615,000 viewers, which makes it the lowest-watched episode of the year. It's been a month since the overnight number on Raw (which doesn't include DVR viewership) broke three million, and this week's number represents a 20% drop from the same week last year, when Raw drew 3,268,000 viewers. In the piece, Scherer attributes the failings to bad booking, poor handling of characters, and an illogical product - all faults which are part of Vince McMahon's increasingly out-of-touch pro wrestling vision. 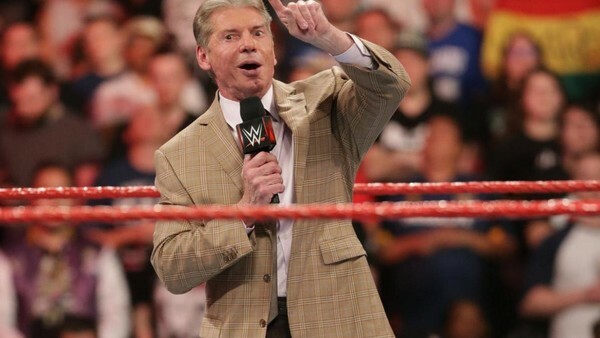 Regardless of the reason, however, Scherer cites a scary statistic - in 2014, when Raw was regularly drawing four million viewers a week, WWE reached a new contract with USA that was only about 50% more lucrative than their old one - despite the fact that McMahon had bragged that he would double the value of the deal. WWE will negotiate with USA again in two years, and unless they manage to turn TV numbers around, it's not hard to imagine that the next deal will fall short of the current one. Given that USA paid WWE an estimated $155 million in 2015 and that the company made a $25 million profit that same year, a lot hinges on making a good deal.